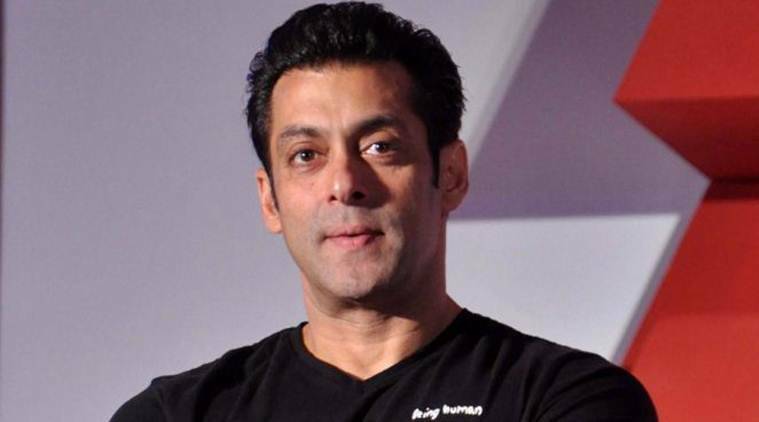 Salman Khan, who is currently gearing up for Race 3, cleared the air about his speculated upcoming films and confirmed that he will be seen in Bharat, Dabangg 3 and Sher Khan. He also hinted at a film with director Sanjay Leela Bhansali in near future. Race 3 actor Salman Khan talks about his upcoming films. He may be one of the most money minting stars of Bollywood, but when it comes to choosing scripts, Salman Khan trusts his instincts. The 52-year-old actor, who has blockbusters like Dabangg, Ek Tha Tiger, Bajrangi Bhaijaan and Sultan to his credit, says he immediately gives his nod to a project if it excites him. “The only films I want to do as soon as possible are the ones which satisfy me. I want to do something which I instantly like. I take up films only if they instantly excite me. If something is narrated to me and I am like ‘I will tell you tomorrow’ or ‘I need some time to think’, it’s never happening,” Salman said in a group interview. The actor, however, made an exception for his Eid release Race 3. “The only film I have done like that is Race 3. That too because I instantly loved the script, barring one or two points.” Talking about his upcoming projects, Salman confirms there is a film with director Sanjay Leela Bhansali in the pipeline, with whom he has worked in Khamoshi: The Musical, Hum Dil De Chuke Sanam and Saawariya. “There is no No Entry or Wanted sequel happening. I am doing Bharat, Dabangg 3 and Sher Khan. The Kick 2 script isn’t ready at the moment and then there is a dance film with Remo and one Bhansali film when he comes and narrates it. We recently discussed it,” he said. Salman has been part of the movie business for around three decades and believes while some of the younger actors are doing good, there are a few who have misunderstood what Hindi cinema stands for. “Apart from that, I think everyone is going slightly… They think India is from Cuffe Parade (South Mumbai) to Andheri, which is not true. They think all our emotions are cliched and outdated,” he said.